The results showed that for every 10 per cent increase in the performance of the JSE index, the rate of growth of GDP for Jamaica is expected to increase by approximately 7 percent over the long run (co-integration tests). 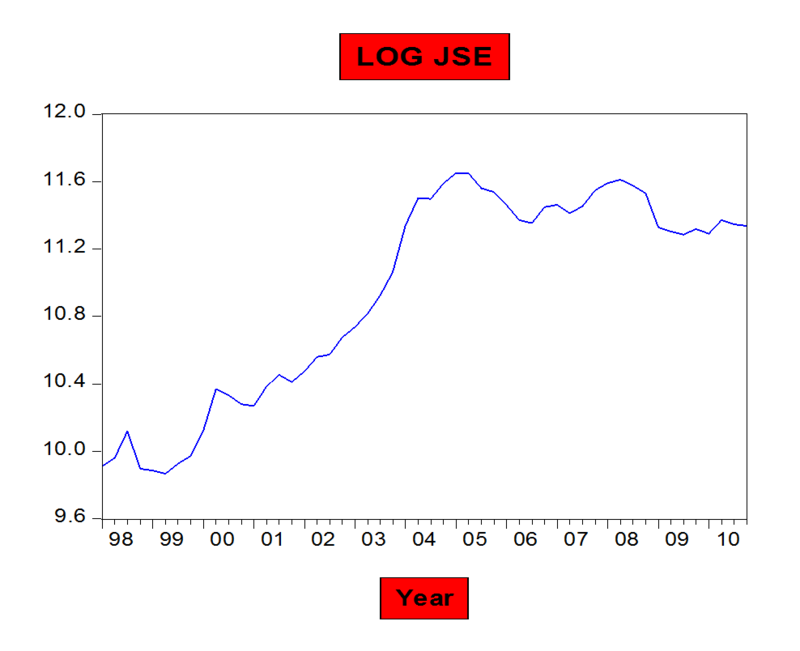 Further analysis using a error correction model – used to test short run reversion to equilibrium – states that, it would take approximately four quarters or a year for any shocks to the growth path of GDP associated to changes in the JSE index to return to equilibrium (normal). Economists have identified the “wealth effect” as a possible explanation for the positive relationship between the performance of stock indexes and economic growth. Since fluctuations in stock prices are generally related to changes in wealth levels (prices change with demand) of investors. The Government of Jamaica should integrate into its growth strategy, plans for further development of the Jamaica stock exchange. This is justified since we have found the performance of the index to be a leading indicator of economic growth. The researcher is recommending that further incentives be provided by the Government, to encourage investors to invest on the JSE. Currently dividend payments to foreign investors are taxed, this is a major dis-incentive. High interest rate policies generally do not provide the suitable environments for stock markets to perform adequately. Competition between private and public enterprises for capital is usually biased towards the state, since the state is viewed by investors as being less risky for similar rates of returns – high interest rates being offered on government paper. As a result, private liquidity goes into safe government paper rather than securities of productive, job creating, export generating, companies looking to raise capital for expansion. 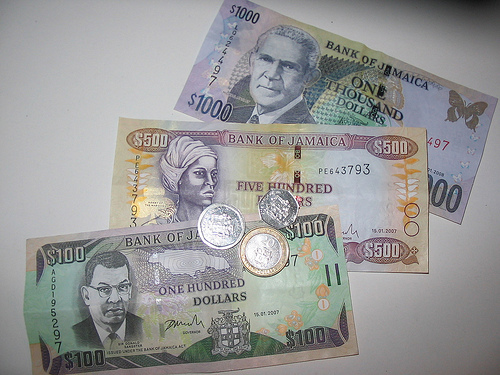 Policy: The Jamaican government could target performance levels of the JSE index, being cognizant of its leading effects on the country’s economic growth rate. Investors can also use the results to better forecast, and make more informed investment decisions. 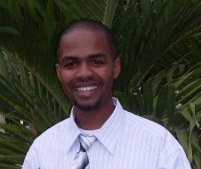 About the author: Luwayne Thomas has a Msc. Economics degree from UWI Mona. His interests are entrepreneurship, investments (stocks, bonds, forex) and Economics.